A class action lawsuit, known as Russell, et al. v. Kohl’s Department Stores, Inc., Case No. 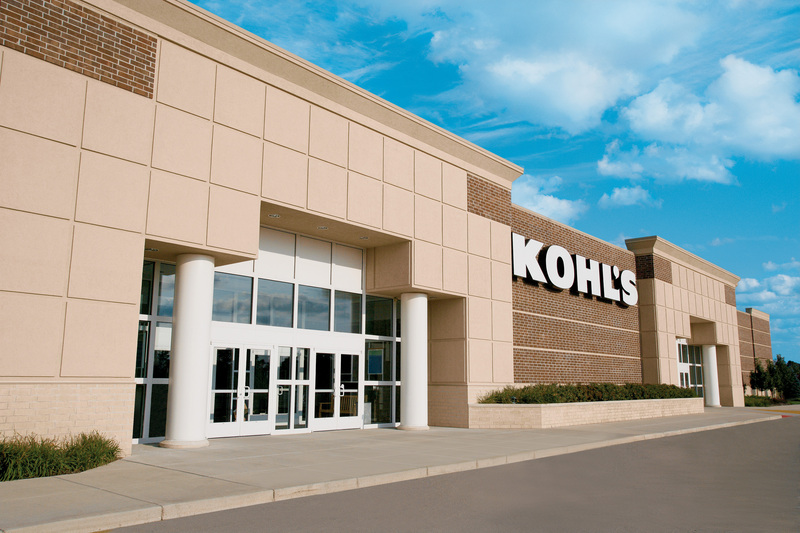 : 5:15-cv-01143-RGK-SP, pending in U.S. District Court, Central District of California, alleges that Kohl’s used false “regular” and “original” prices, informing the shoppers that they were receiving 30% off the false regular or original pricing. Kohl’s, of course, denied all allegations asserted but reached a settlement of over $6 million to resolve this conflict. A court hearing is scheduled for September 12, 2016 where the court will determine if it will approve the settlement (fairness) and what fees and costs are to be awarded. Perhaps, you may have received a class settlement notice in the mail, informing of the pending action and of the benefit to which you may be entitled. So, you ever wondered or sensed that the actual selling prices were just too good to refuse, considering the “regular” or “original” prices? Maybe, there is a conspiracy among some of the giant retailers to once again defraud the public? A similar class lawsuit against JCPenney is pending as well. The court has not decided the merit or the liability issue. Do not forget to claim your benefit if you are part of this class of persons in question. Currently, our office is involved in an employment class action against a large trucking company for overtime, meal and break periods violations.